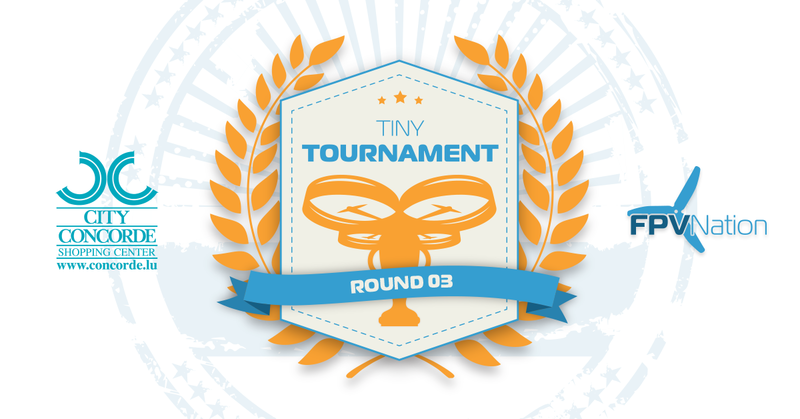 Welcome to Round 03 of the Tiny Tournament! We hereby announce the third round of the tournament. Since we strive to give you the best possible experience, we made it possible to let you fly in the City Concorde! We will accept sixteen to twenty pilots for this event. A small entry fee of 10€ will be due. 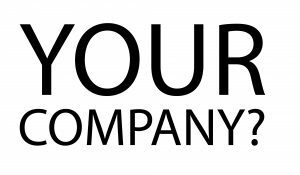 If you want to compete, simply contact us via mail or message us via our Facebook page. Free admission for spectators! You even can try the Simulator and fly a Tiny Whoop yourself!